Check out this video walk through! 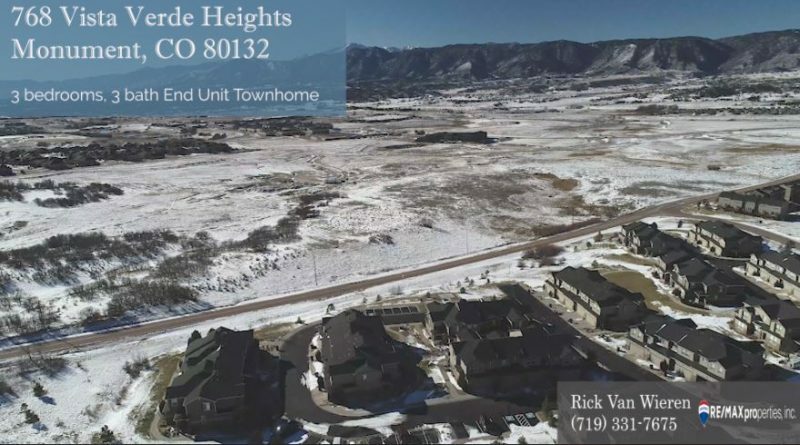 Perfect end unit town home with breathtaking mountain views! Interested in a private showing? 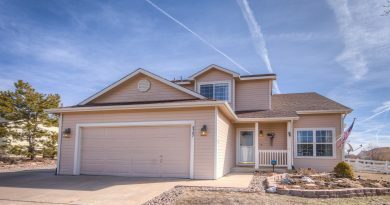 Please contact me at (719) 331-7675.